To suit all types of chargers and requirements, BHS offers a variety of other charger mounting stands and brackets, as well as cable management accessories designed for use with charger stands to properly route charger cables. 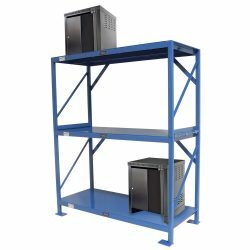 Invest in BHS charger stands to store and protect your industrial battery equipment. Call +1 314 423 2075 to speak to our sales team or to find a local dealer.